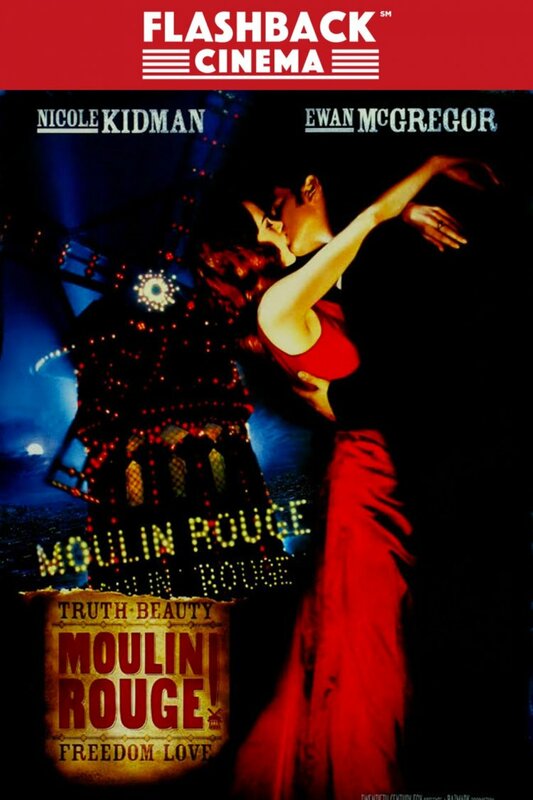 A young Englishman in the Paris of 1899, becomes infatuated with Satine, a singer at the Moulin Rouge. However, she has been promised by the manager to a Duke in return for funding his next production. As the young lovers meet in secret, Satine's wedding day draws closer but she hides a fatal secret from both Christian and the Duke.